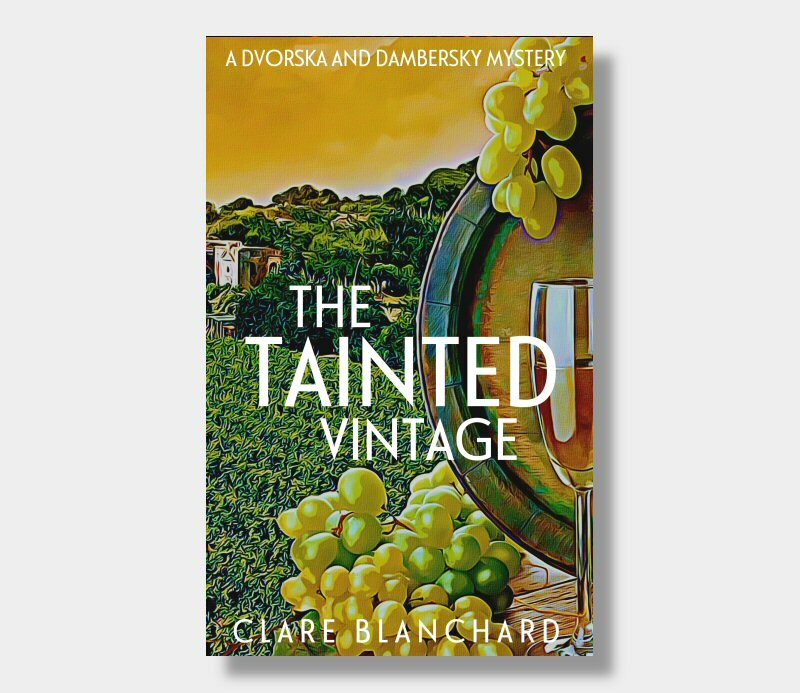 Clare writes crime noir mysteries set mainly in the wine country of Central Europe, where her two detectives, Dvorska and Dambersky, are based. But they wander around quite a bit as well. They turn up in the UK, and Spain. She just can't seem to pin them down. What's the point of having characters if they can't surprise you? Her crime stories have a strong historical thread running through them.